Thinking of buying a commercial property for your business or passive investment? OR a residential property for investment? 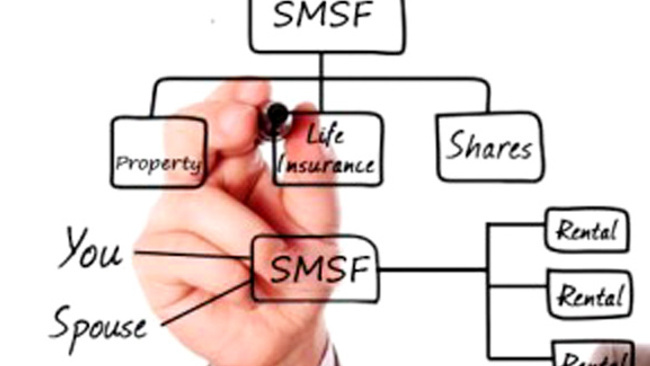 SMSF loans are ‘Limited Recourse’, which means the lender is not able to access any further assets held by the SMSF other than the property held as security. This means that even in the event of a default, the rights of the lender against the SMSF are limited to the security property, ensuring the safety of the SMSF’s portfolio across other investments. The financier though may require personal guarantees from members of the fund. 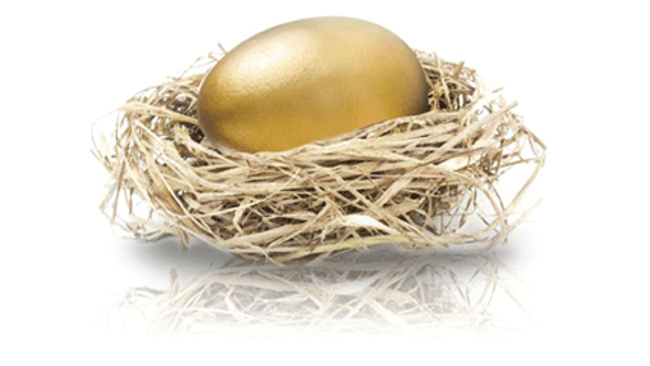 No leveraging of existing property is allowed however you can borrow to repay existing SMSF loans plus costs. 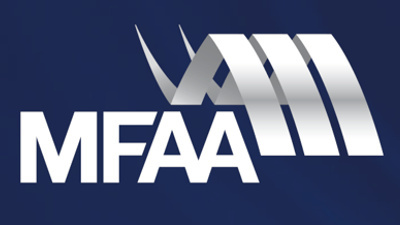 It is particularly important that you are well versed of the “rules of the game” when it comes to buying a property in your SMSF so we encourage you to seek assistance from accountants, lawyers and financial planners that are experienced in this complex area of finance. All businesses are different and Cairns Finance have the knowledge, skills and contacts required to build, negotiate and secure a financial package tailored to your specific circumstances; with the lender most interested in your industry and growth plan. With so many lenders offering many different home loan products, deciding on which loan is right for you is a complex, time consuming exercise. 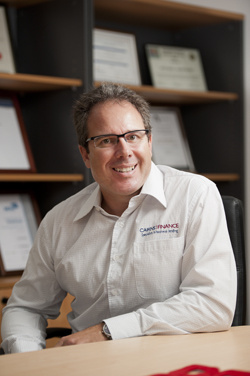 Cairns Finance provides a complete service to their clients. They know if your finances are sorted you can concentrate on building your personal wealth. Financing business equipment from heavy industrial machinery to the sales reps car and the new office photocopy centre is all handled with Cairns Finance. They will help you find the right finance package for your business structure and operating needs. Cash flow is integral to the success of any business. Without it, business opportunities are restricted. Debtor finance is a solution that allows you to maximise your cash flow by borrowing against the outstanding value of your debtors. Security is against your debtors not your home or other business assets. 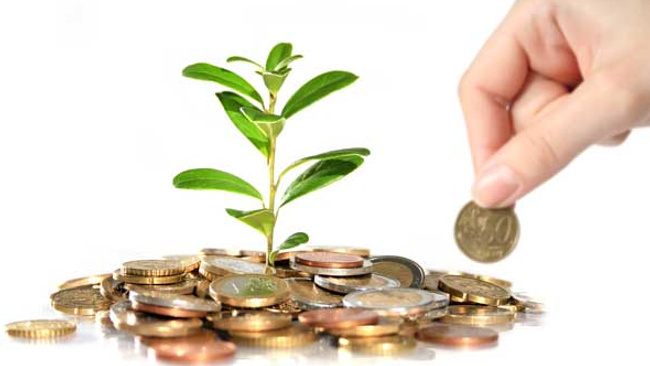 Cairns Finance specialises in developing finance for business growth. As one of Australia's leading business finance specialists, we've had the knowledge and experience to ensure you are able to access the right, industry specific finance to start or expand your business. And keep your personal finances in line at the same time. To find out how to meet your financial goals, contact us today. 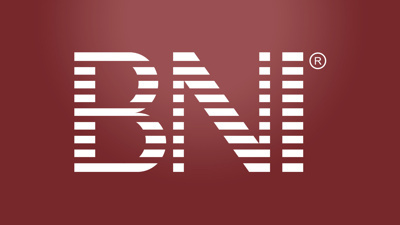 As a member of Business Network International Australia, Cairns Finance has a strong referral network of proven professionals that its clients may access.